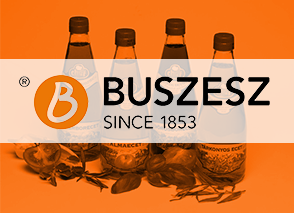 BUSZESZ Ltd. has been using the VERK/400 integrated enterprise resource planning system since 1999. R&R Software’s experts also implemented data warehouse system and Oracle Hyperion-based reporting system. For further information, contact us at info[@]rrsoftware.hu! R&R Software's self-owned and self-developed VERK/400 gained a decisive market share in Hungary and the CEE region among trading, production, and financial service provider companies. Thanks to its adaptability, VERK/400 is able to support value added enterprise processes without further development. Support and maintenance services are provided by a dedicated team of consultants and developers.